Following the completion of the world’s first solar-powered intercontinental flight, the Solar Impulse airplane has returned home to Switzerland. 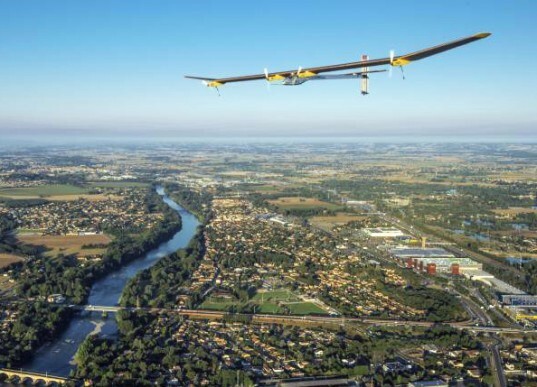 After flying for 6,700 miles over four countries and two continents, the solar-powered airplane piloted by Bertrand Piccard just made its final landing in Payerne. The trip originally commenced on May 24th with eight stops that included landings in Madrid, Morocco and France. The Solar Impulse HB-SIA plane has 12,000 solar cells on its wings that power the plane’s four 10-horsepower engines. 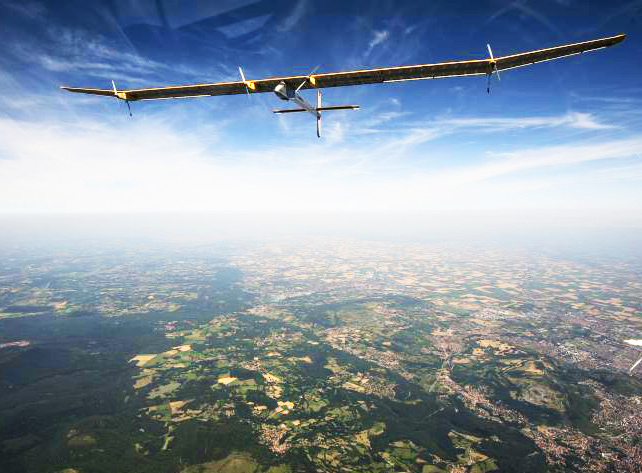 Thanks to the plane’s four batteries, the Solar Impulse plane is capable of flying day and night without fuel. The Solar Impulse team’s next goal is to create a new solar-powered HB-SIB plane that will be capable of flying around the world using only power harnessed from the sun. According to Solar Impulse, the new plane will have a more spacious cockpit that will enable the pilot to recline fully during flights lasting from 4 to 6 days; it will have an increased battery size; its electrical circuitry will be isolated to enable flights in rain; and system redundancy will improve reliability. Flight testing of the HB-SIB plane is planned for spring 2013, and the round-the-world flight is planned for between April and July 2014.